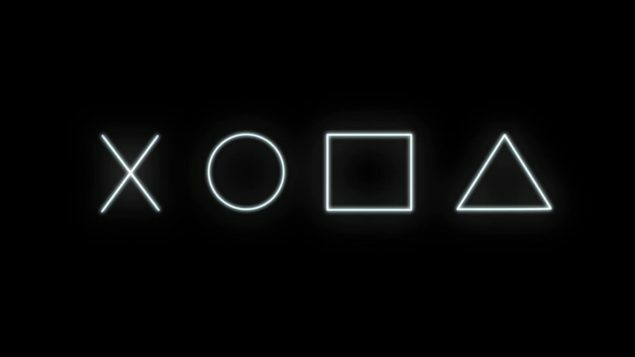 Sony Computer Entertainment Europe seems to be working with Image-Based Lighting as well as gesture recognition and image processing techniques to enhance its games on PlayStation Platforms. The SCEE R&D Development Team work on a range of projects geared towards helping game developers make the best games on PlayStation® platforms. We are looking for an engineer with both strong technical skills and excellent written and verbal communication skills to join our team to work on R&D projects, tutorials and training materials for developers. You will join a small team of engineers and a technical artist who work primarily on graphics related technologies. Recent projects include Image based lighting, Gesture recognition, Image processing, Compute based image compression, Post processing and Shader static analysis tools. The team also produce a range of sample code and documentation for developers, including technical white papers, training materials and articles for our website on a wide range of development topics and we present regularly at developer conferences. Strong written and verbal communication skills are therefore essential. Through these projects you will have the opportunity to expand your experience and develop expert understanding of PlayStation® hardware, SDKs and development tools while working closely with R&D and providing consultancy support to Develop Support teams within the worldwide Sony Computer Entertainment organization. We are looking for a strong candidate with experience of a games development from working directly with platform SDKs, perhaps as part of a core technologies team. They should have a good understanding of computer hardware architecture, experience of low level coding, performance analysis and optimization and be comfortable with shader programming on modern GPUs. Image-Based Lighting is a 3D rendering technique which captures an omni-directional representation of real-world light information as an image, typically using a specialised camera. This image is then projected onto a dome or sphere analogously to environment mapping, and this is used to simulate the lighting for the objects in the scene. This allows highly detailed real-world lighting to be used to light a scene, instead of trying to accurately model illumination using an existing rendering technique. Image-based lighting often uses high dynamic range imaging for greater realism, though this is not universal. A few games use this technique, one example being Forza Motorsport 4. With the PlayStation 4, game developers have the computational resources to render scenes in real time using Image-Based Lighting. It’s exciting that Sony goes into the R&D cycle to develop and expand these techniques, for the PlayStation platform. Providing strong and advanced development kits for developers, will allow them to truly take advantage of the GCN architecture in the heart of the PlayStation 4, and achieve great results.